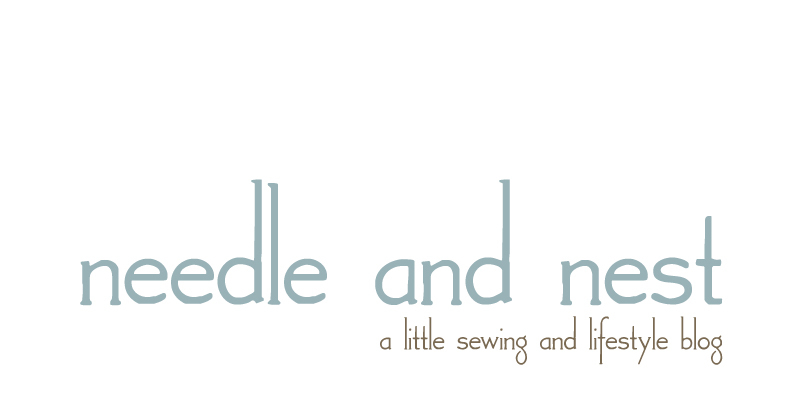 needle and nest: Another Fugly Fabric Party! Lucy at Charm About You is hosting another super fun Fugly Fabric Party where quilters can swap or giveaway some of those fugly fabrics we all have languishing in our stashes. I don't have too many fuglies left after the great purge, but I do have a little something that I'd be happy to give away to one lucky winner. To be honest, I actually like this little floral print. I just haven't been able to find a use for it so it's been sitting in my stash for quite some time now. And since we're hoping to move this summer, now is a good time to start purging my fabric bins again. 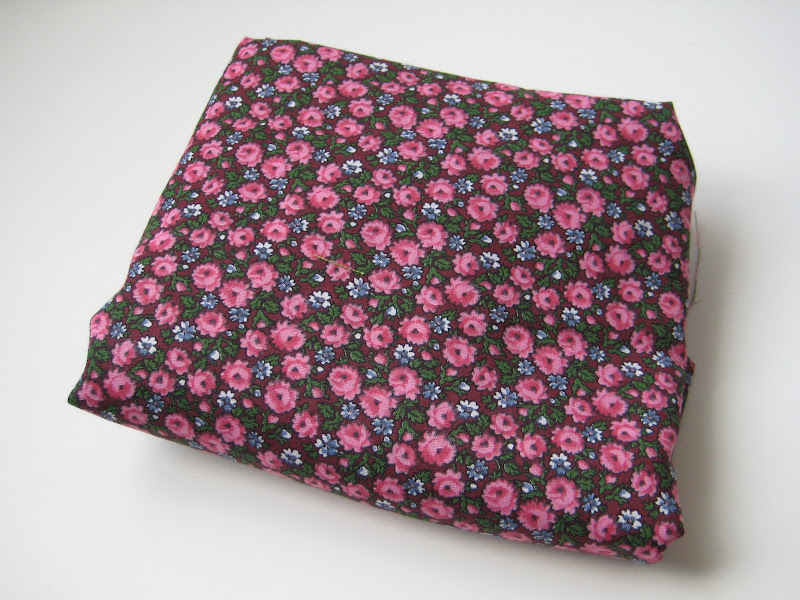 You will receive approximately two yards of this pink floral print. I don't think it's designer, as the selvage simply states: "Copyright – Peter Pan Fabrics Inc."
All you have to do to win is leave a comment on this post. 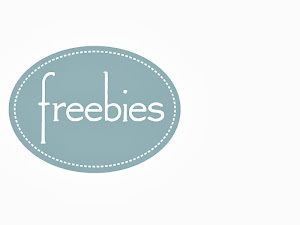 You can leave a second comment for a bonus entry if you are a current or new follower. Please remember to include a way for me to get in touch with you in your comment, or simply make sure you're not a no-reply blogger. I'll close the giveaway on Monday, May 14 and announce the winner the following day. Thanks for stopping by! And be sure to check out the other fabulous fuglies up for grabs over at the Fugly Fabric Party! UPDATE: I've closed the comments and will select a winner later this evening. Thanks for entering! I am a recent follower :) Thanks for the chance! Would love to have a go at making something from this fabric. Lovely fabrics. I love floral print. Thanks for the chance to win. This would lok nice in a girls baby quilt. Thank you for the chance. Thanks for the chance to win your fugly fabric. I think it would look great as an apron or part of a baby girl quilt. Lovely fugly! Thanks for the chance to win. I'd love to cut it up and sew it back together. I love pink! Thanks for the giveaway! This fabric would go great in a charity quilt for a little girl. thanks for the chance to own it! I finally made something for myself! One color down, one to go!